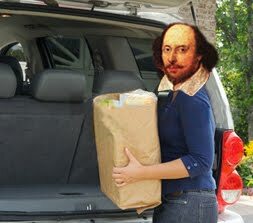 Check out this piece in the Tech section of Forbes.com, "The Bard is Back." It begins with the statement "Shakespeare is hot again." Who knew he'd gone anywhere? ?